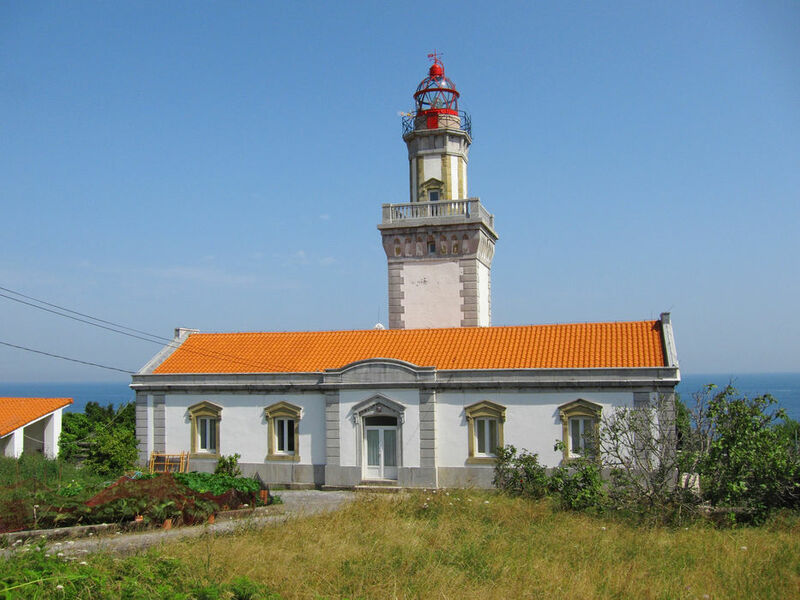 Trip around Txingudi Bay and the Higuer Lighthouse | Jolaski, s.l. 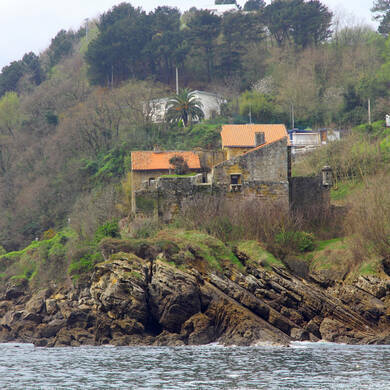 Txingudi Bay is a unique place which links Irún, Hondarribia and Hendaye through the estuary of the River Bidasoa. 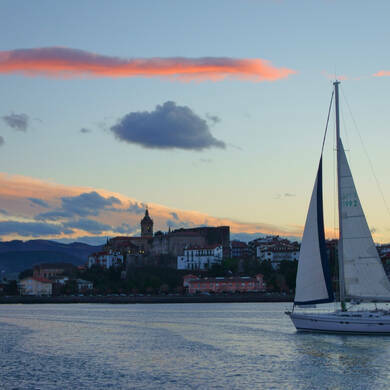 The boat trip around Txingudi Bay offers stunning views of the area, in which the intense blue of the sea merges with the beauty of the nearby mountains and the unmistakable allure of the river. 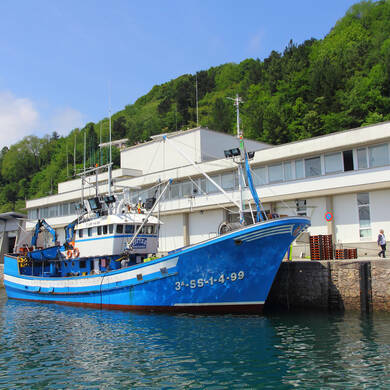 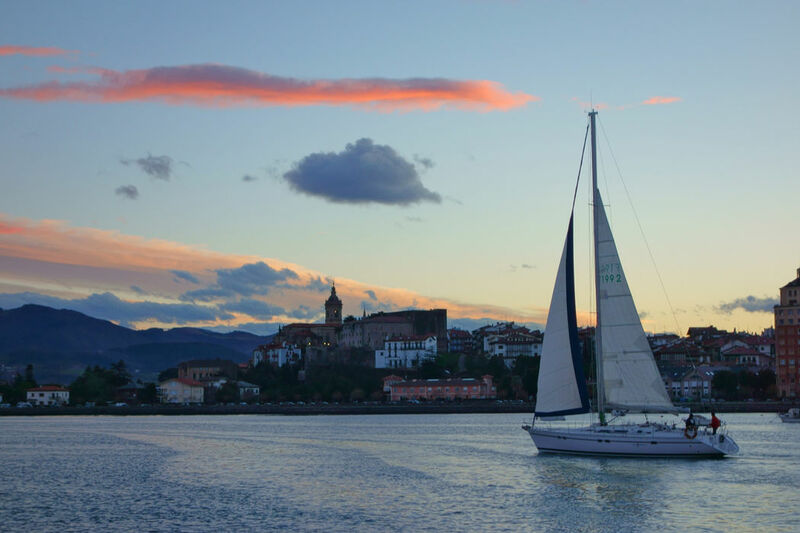 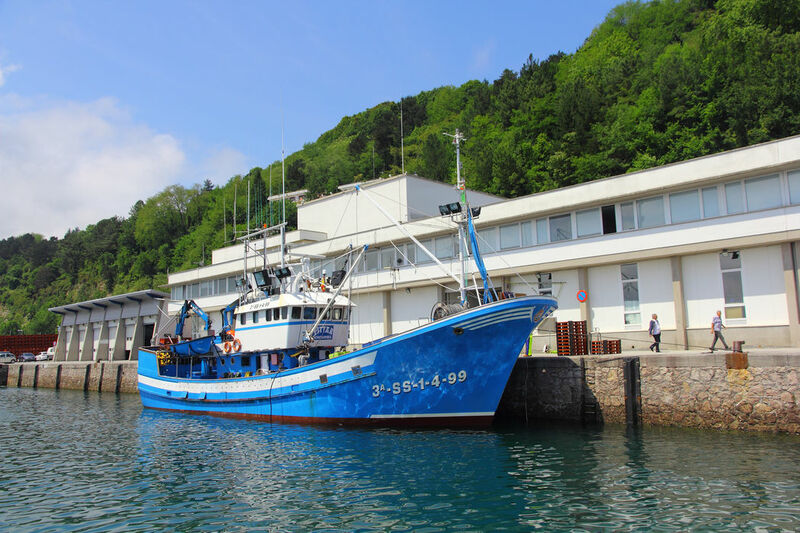 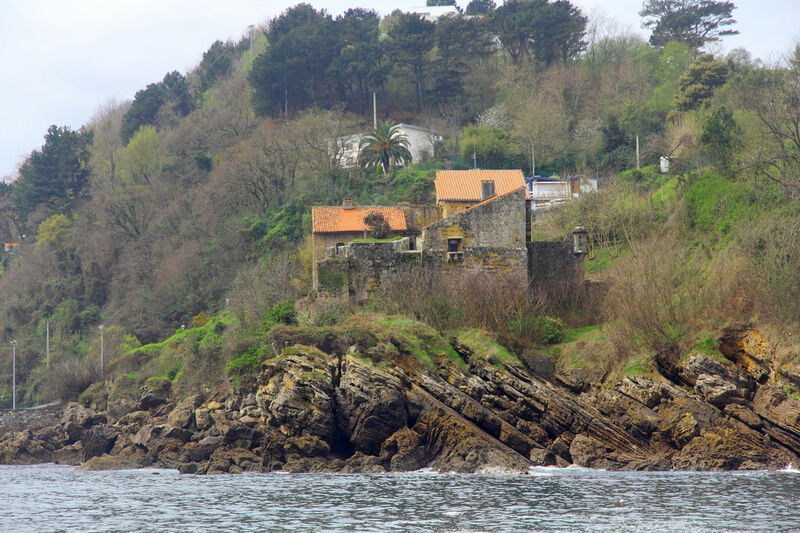 The trip is a pleasant, relaxed boat ride lasting around an hour which enables you to discover the stunning landscape of the Bidasoa region from the sea. 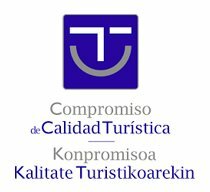 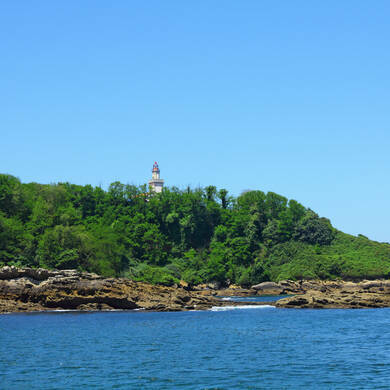 It is an area of the biosphere that is guaranteed to delight and surprise you due to its extraordinary natural environment. 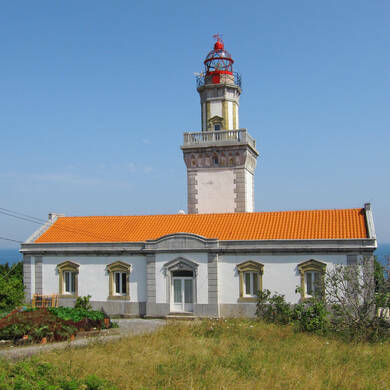 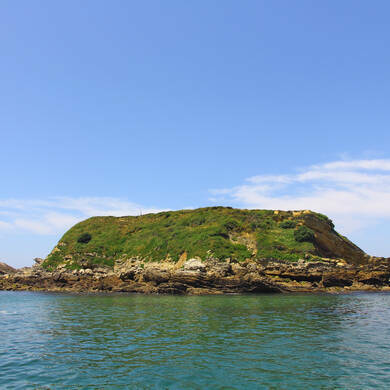 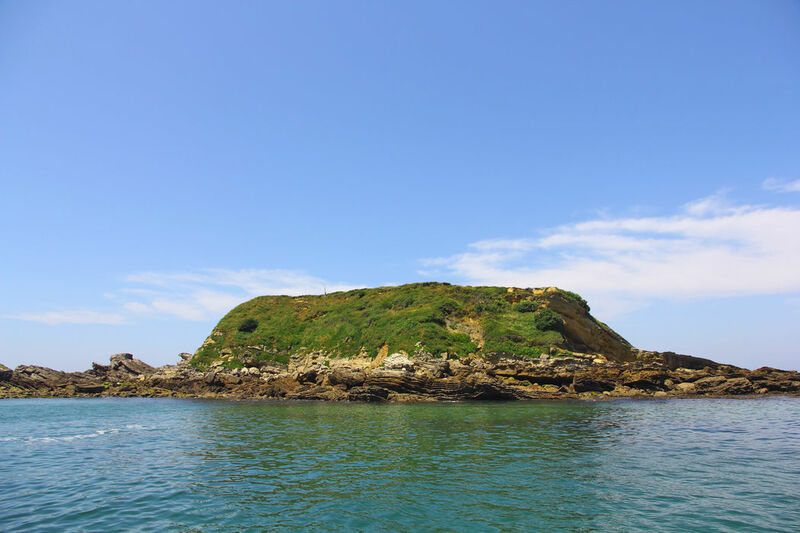 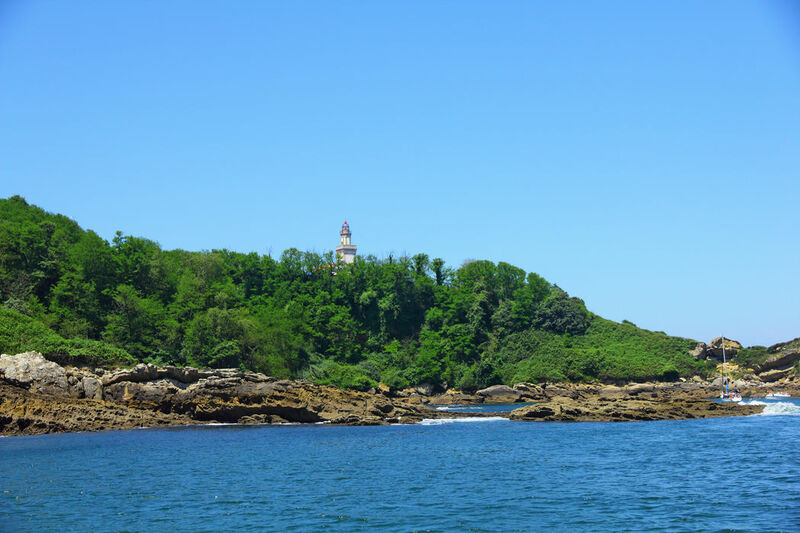 The boat trip also passes by Higuer Lighthouse, which is located on the cape of the same name and marks the easternmost point of the Cantabrian Sea.